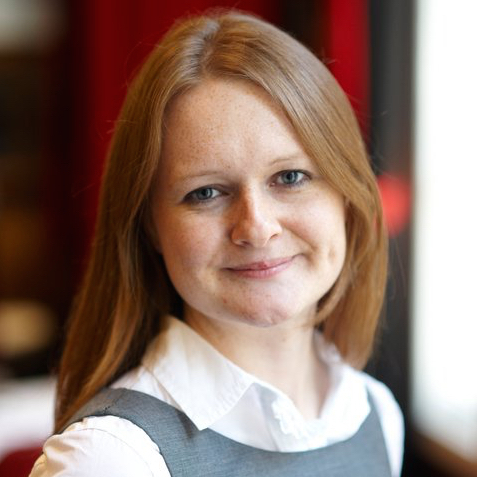 Alexandra is Manager in the Media Investments team. 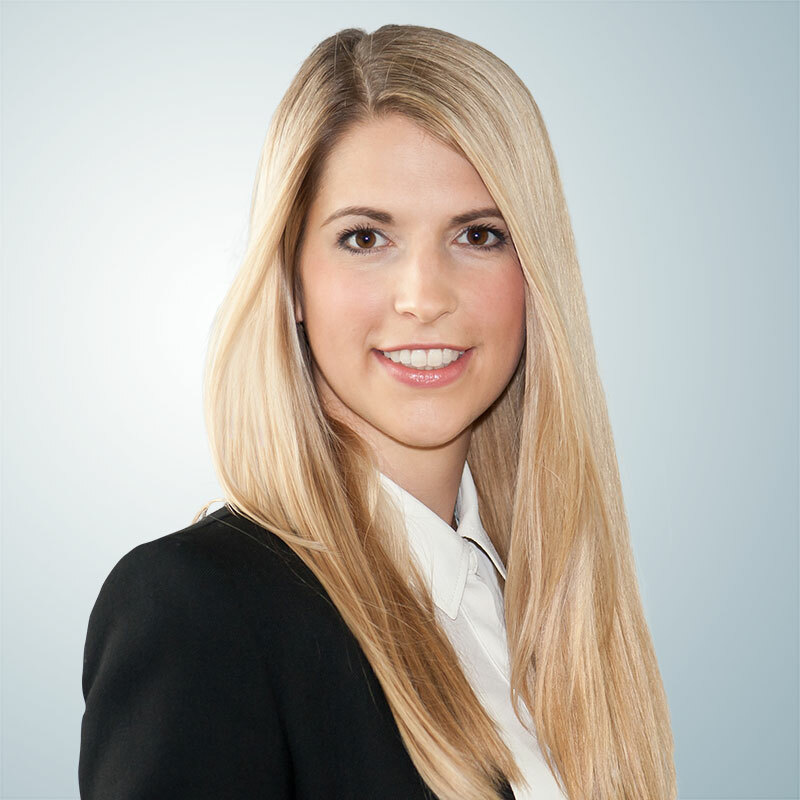 Prior to SevenVentures Alexandra gained practical experience in consulting and the luxury goods industry. 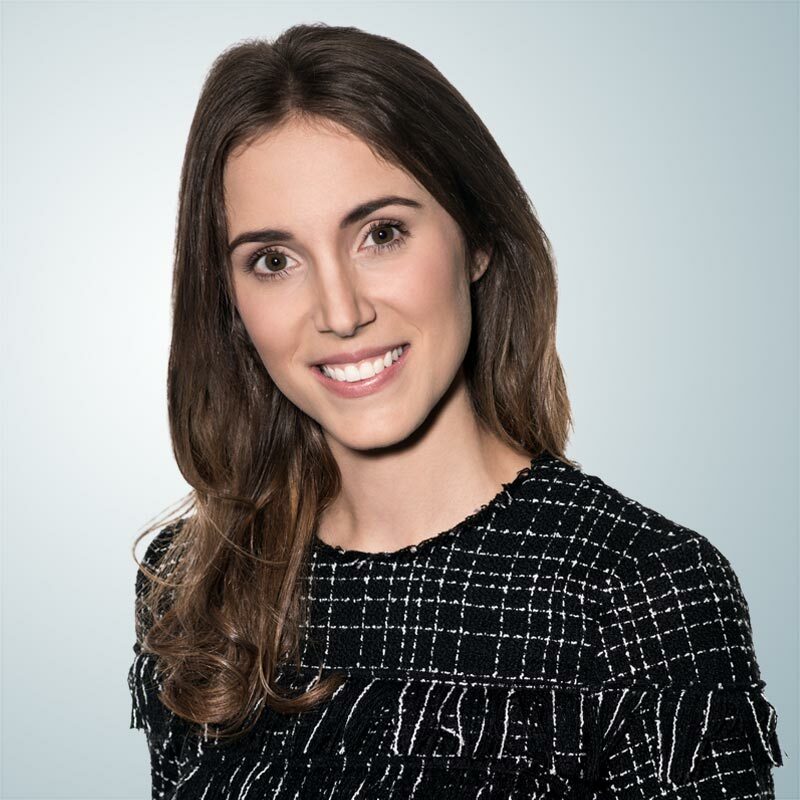 She holds a Master´s degree in Mathematics of Finance from Columbia University and a Bachelor's degree in Business Management from the University of London. Anna is a co-founder at Lalafo. Prior to that Anna served as Chief Operating Officer at a general classified Slando, operating in 4 countries. 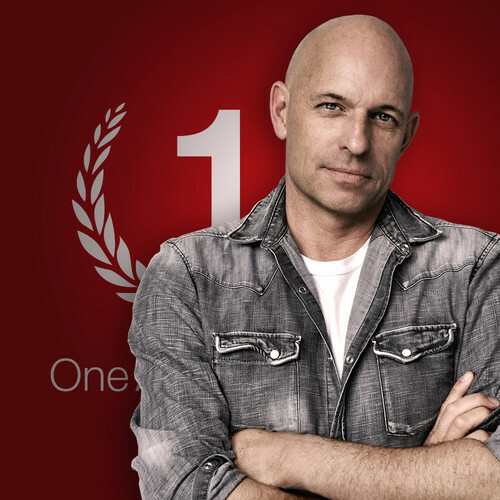 Slando was acquired by Naspers and re-branded to OLX, reaching 30M monthly users. 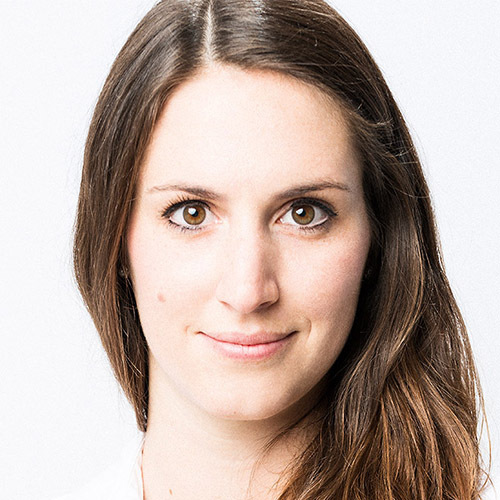 Anna is also a mentor at weXelerate startup accelerator in Vienna and holds an MBA in International Management from Royal Holloway, University of London. Christian Paavo Spieker, born 1970, studied graphic and design. During this time he founded his company Concept Advertising in Munich. Concept Advertising is now one of the leading web design agencies. 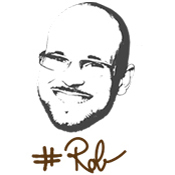 Together with Andreas Kelnberger he works as SEO specialist in Online Marketing. 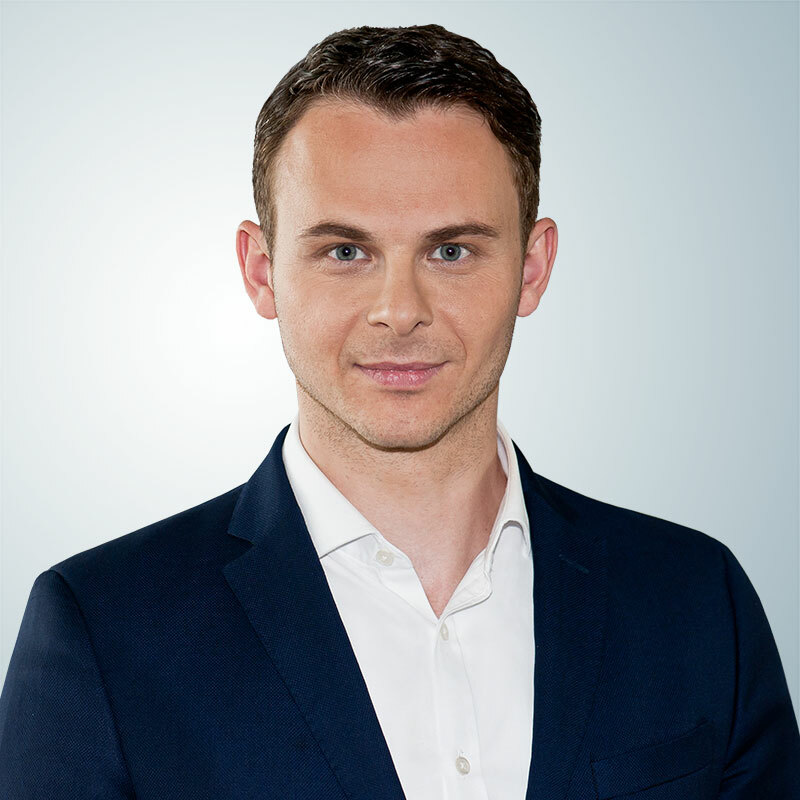 Dr. Daniel Zech is Head of SevenVentures Austria. 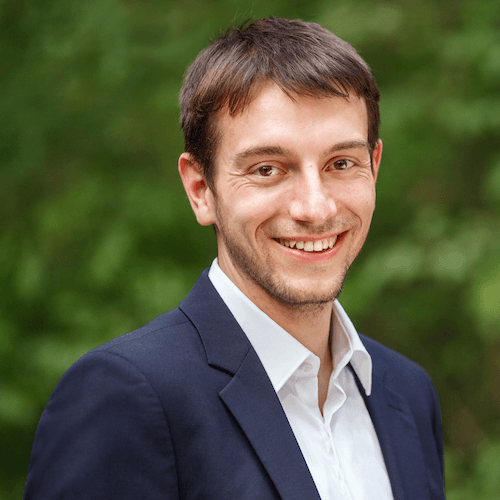 Before Daniel Zech joined SevenVentures Austria he founded and sold an online soccer community in Austria and Switzerland. Daniel holds a PHD degree from the University of Innsbruck, Beijing and Shanghai. 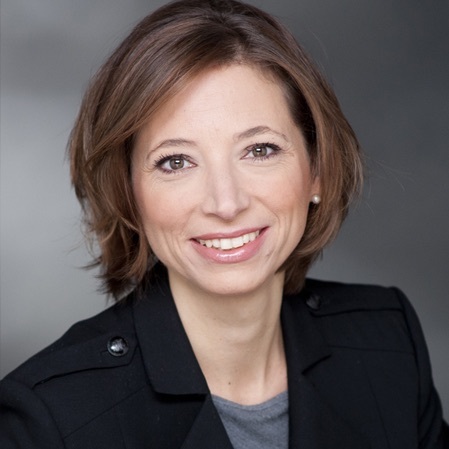 Dorothea Schneider has been responsible for PR and marketing at Seven Ventures since 2016. 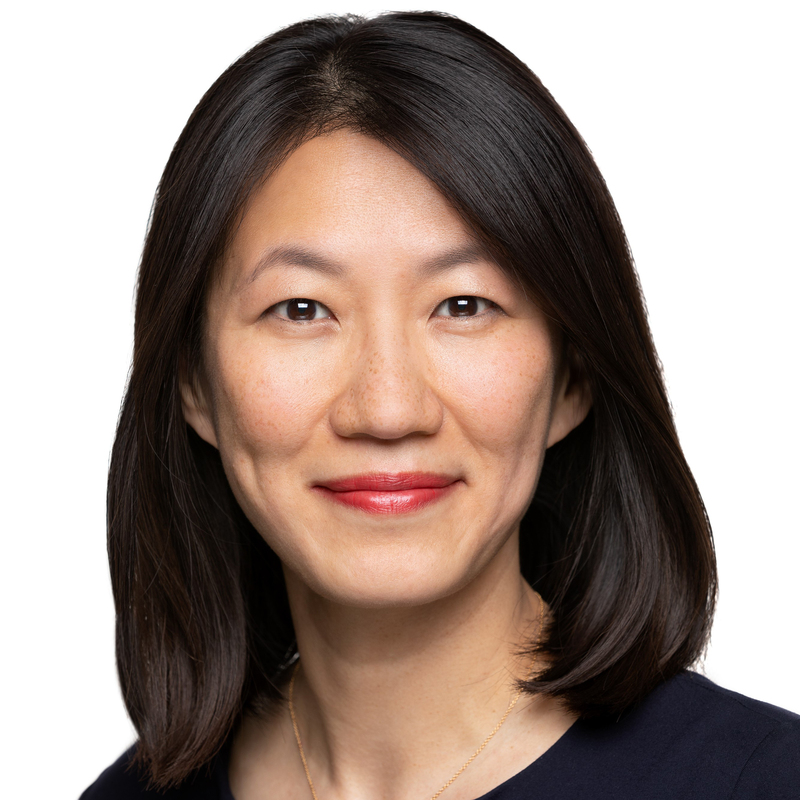 Previously, she worked for an international communications consulting firm as a Senior Consultant in financial communications. 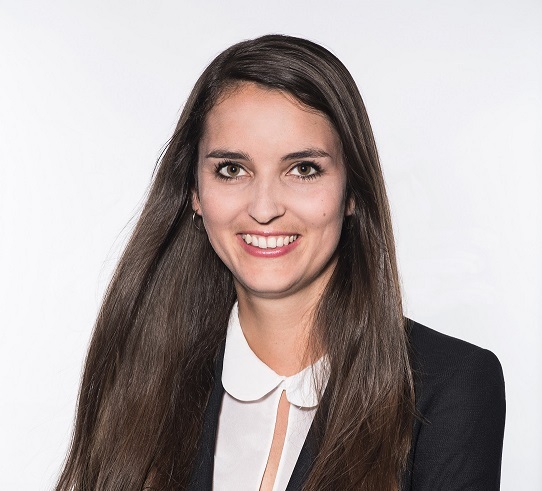 Dorothea began her career in equity capital markets at an investment boutique in Sydney and holds an MBA. 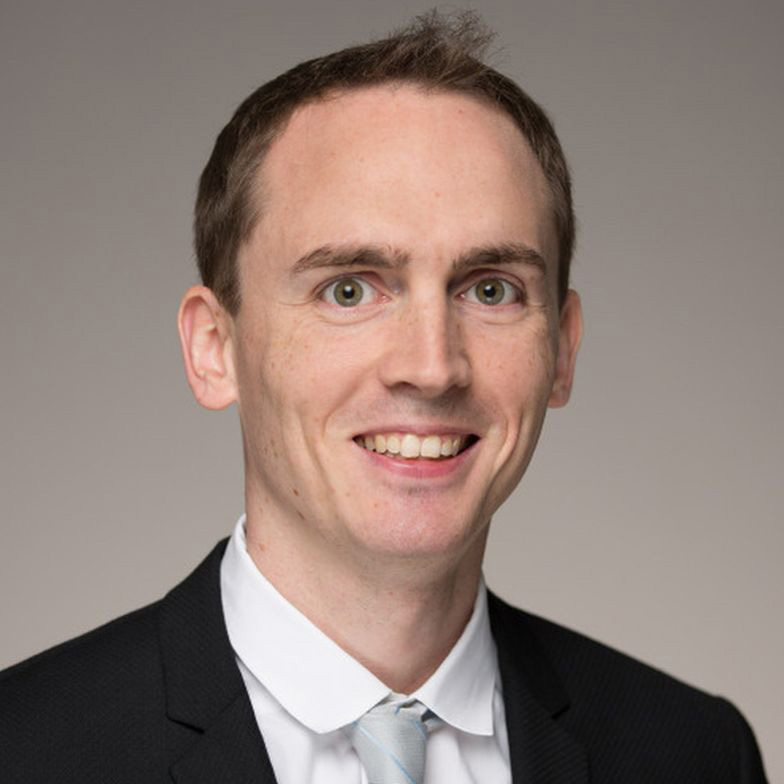 Hans Langthaler is responsible for the European Ventures Team. Before joining SevenVentures he was an M&A Project Manager for an international management consulting firm. He has a MSc in Finance from London Business School. 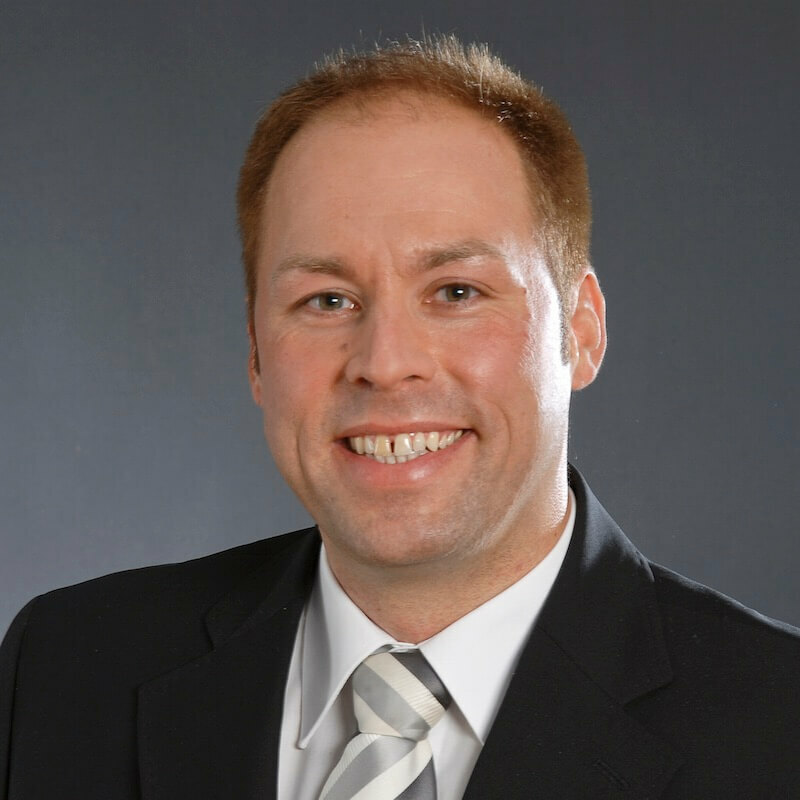 Erik Stollberg is a Key Account Manager in the Business Development Team. 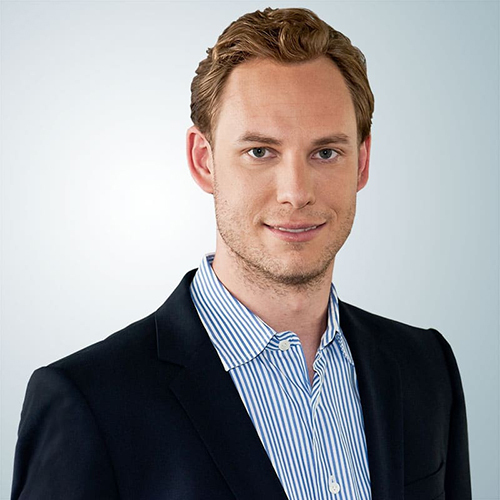 Before SevenVentures he worked in business development functions in various areas in theProSiebenSat.1 Media SE. He has many years of deep industry experience through his work with SMEs in different industry. 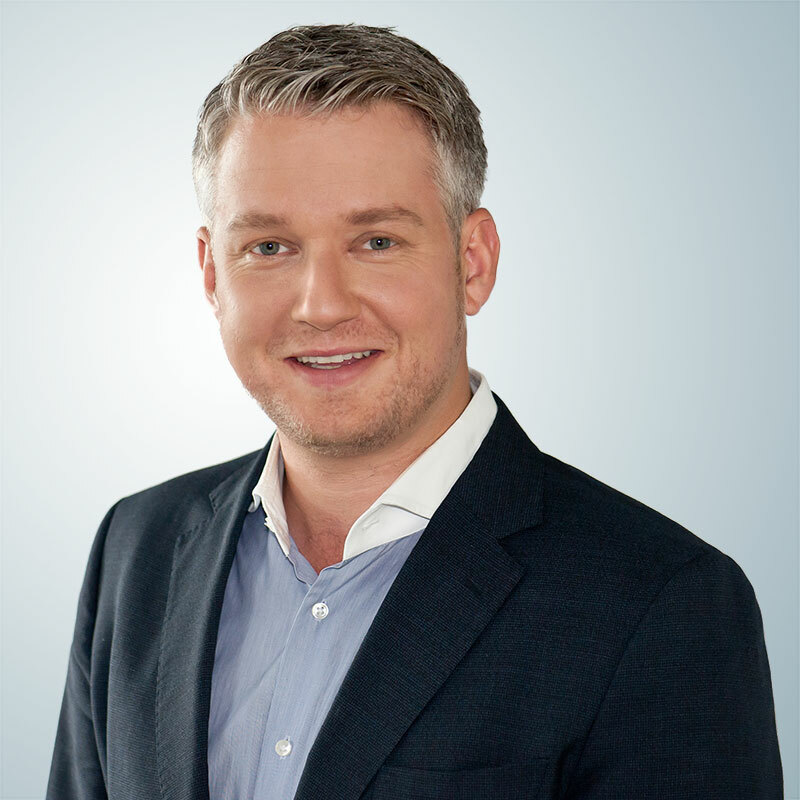 Florian Pauthner is Managing Director of SevenVentures. 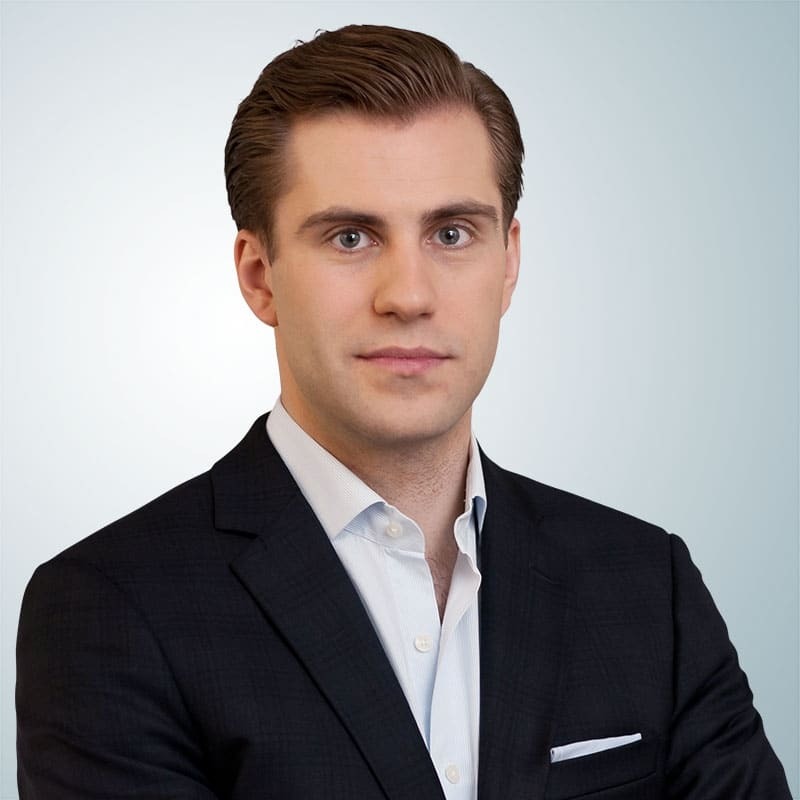 Previous he served as an M&A advisor for one of the biggest financial institutions of Northern Europe and worked for a leading consultancy. 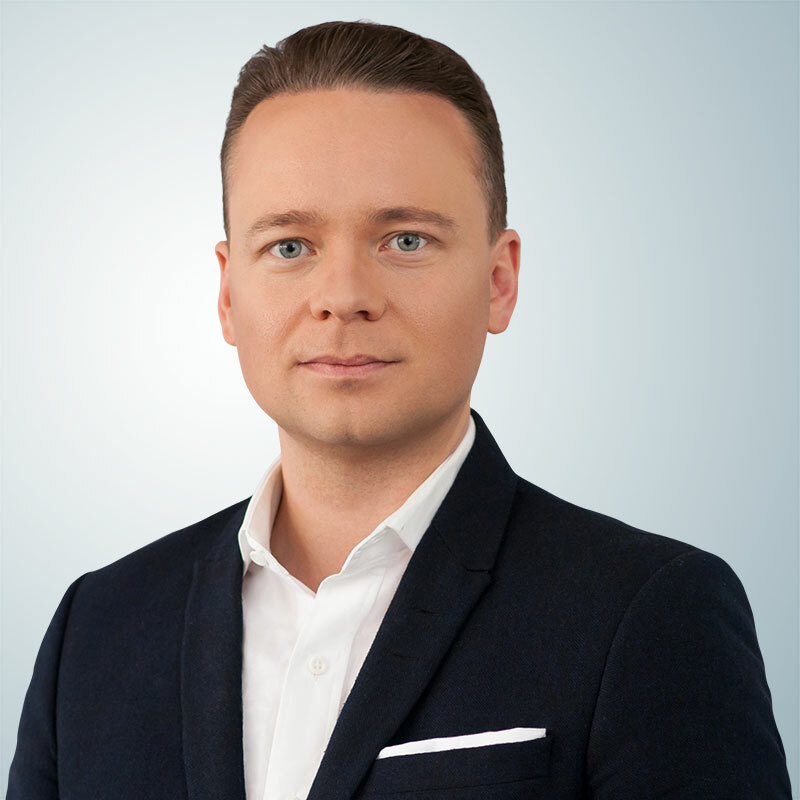 Florian Weber is a Director Business Development. Prior to SevenVentures he worked, among others, for a leading publisher & media group as well as a leading international bank. He is a specialist for media impact analysis. 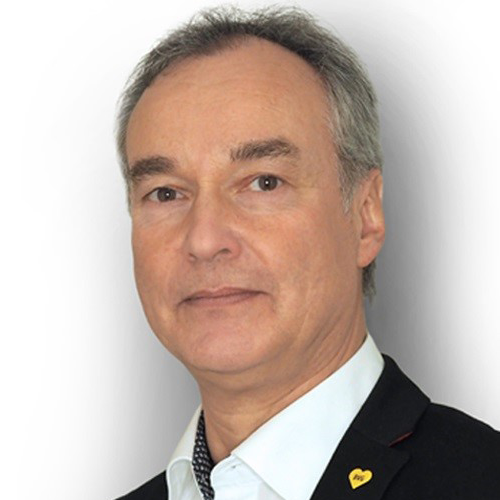 For many years now, Frank Büch has held a management position in Sales and Marketing at the Berlin Public Transport Company (BVG) and is currently Head of Marketing there. 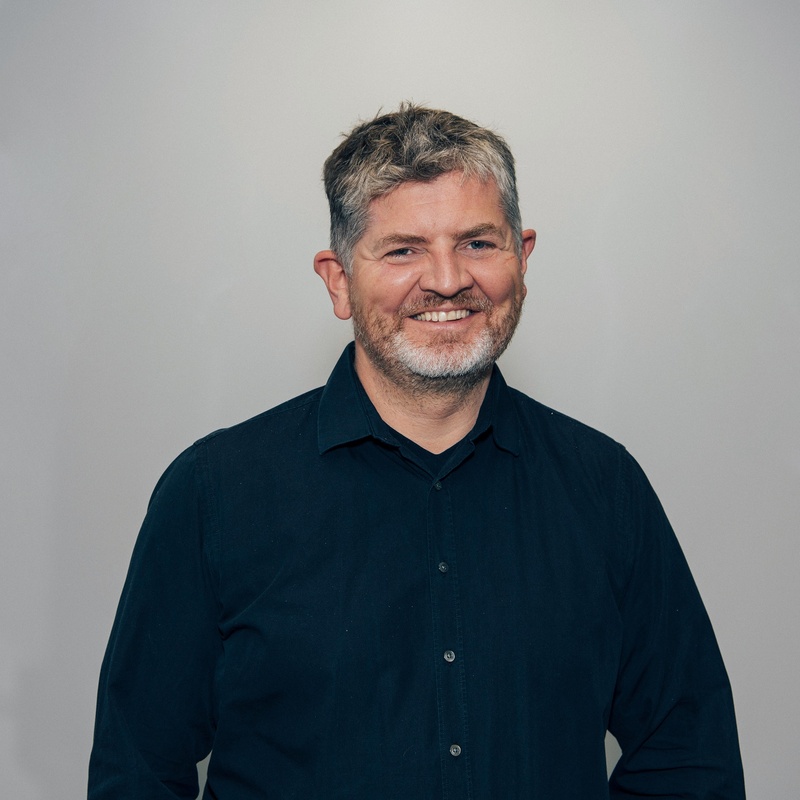 He has years of experience in specifically addressing the topics customer retention and user interface and has managed a wide variety of digitalization projects. In this context, the marketing expert has launched the social media activities of the BVG. 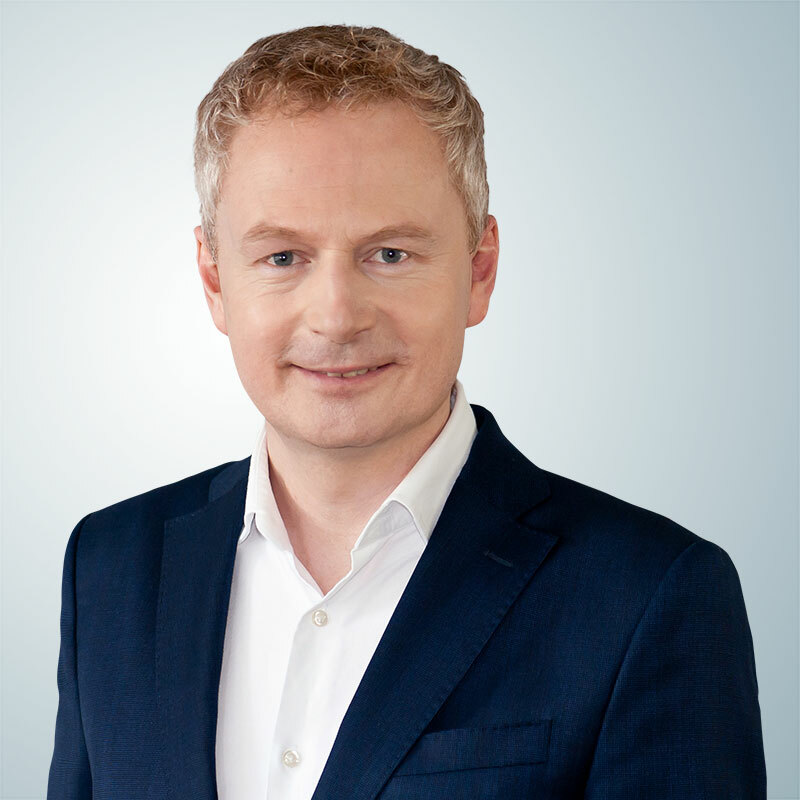 In 2016 Frank Büch took over as Head of Marketing. Since that time he is responsible for the image campaign #becauseweloveyou (#weilwirdichlieben). 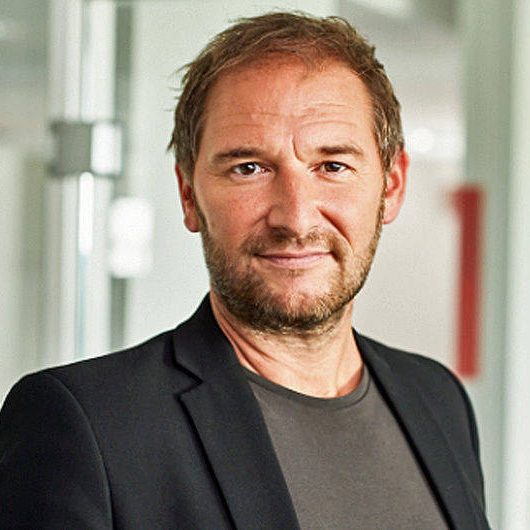 Guido Modenbach, born 1963, has been Managing Director of ProSiebenSat.1 marketer SevenOne Media GmbH since November 2010 where he is responsible for Market Intelligence. 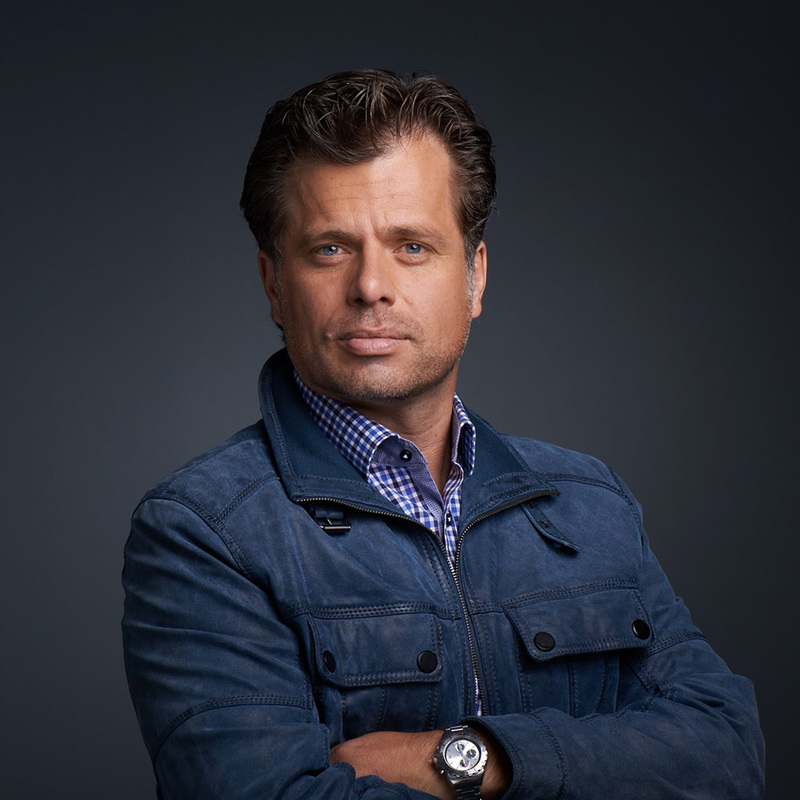 Prior to this, Modenbach was with Gruner + Jahr in Hamburg, most recently as Managing Director of Gruner + Jahr Media Sales. 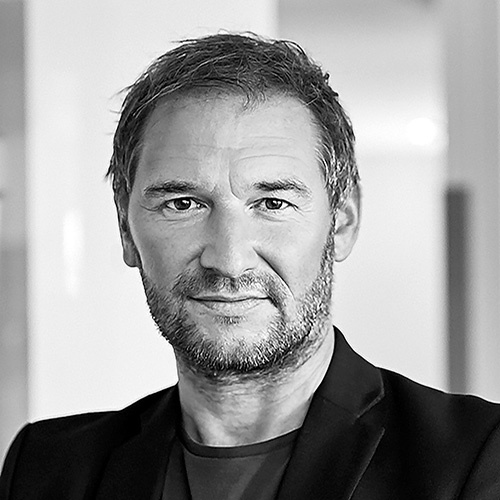 Guido was also previouly Managing Director Marketing at the TV marketer IP Deutschland and served in various management functions at the media agency Mindshare. 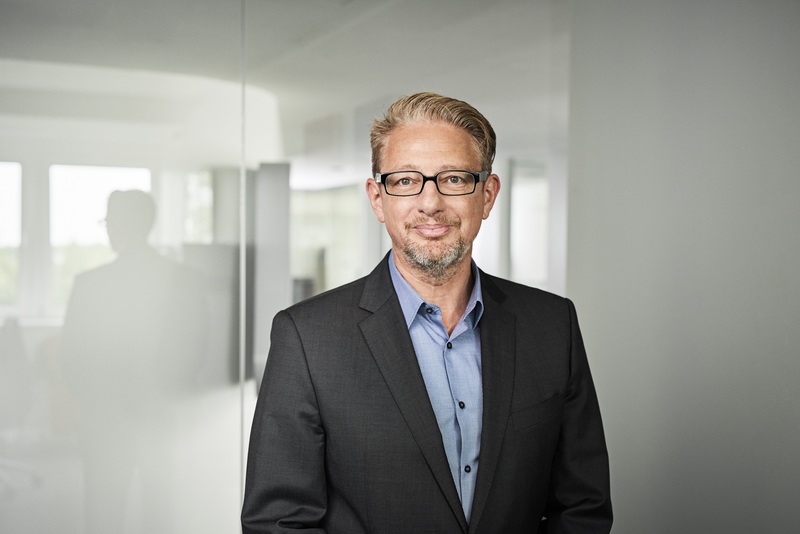 Jürgen Schwarz is head of Capitalmind’s Retail & Consumer Business practice in Germany, and has 17+ years of experience in international M&A advisory with Corporates, Family offices and Private Equity investors. Previously, he was a co-founder and managing director of Outfitter GmbH (outfitter.com, focusing on pure online soccer & team sports retail); and Alpha Industries Europe GmbH (alphaindustries.com, focusing on manufacturing in Asia, marketing, and wholesale distribution of apparel fashion lines to leading players such as Otto Group, Karstadt, Metro Group, Peek & Cloppenburg and El Corte Inglés). 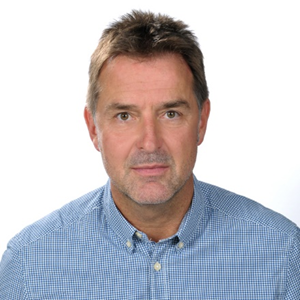 Jürgen is member of the advisory board of OUTFITTER and STORCK Bicycle Group. 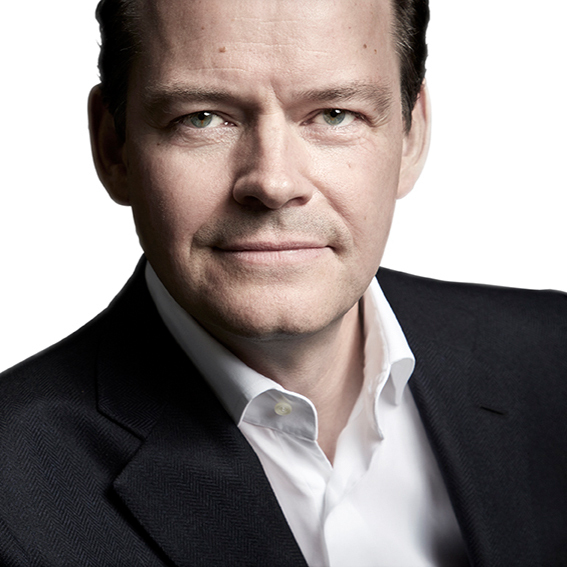 Klaus-Dieter Koch is one of the most experienced brand strategy advisers in Europe: From a very early stage, he focused on the topic of brand as a management tool and has been advising corporations and medium-sized companies on how to increase the value of the company through their brand for more than 25 years. 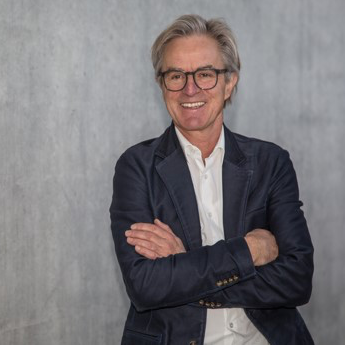 In 2003, Klaus-Dieter Koch founded BrandTrust because he recognized the enormous untapped potential of brand management as a value-added driver for companies and institutions. After opening the SevenVentures New York office in 2014, Kyles focus is on growing the USA team & efforts in supporting the growth and expansion of American B2C companies to Europe. 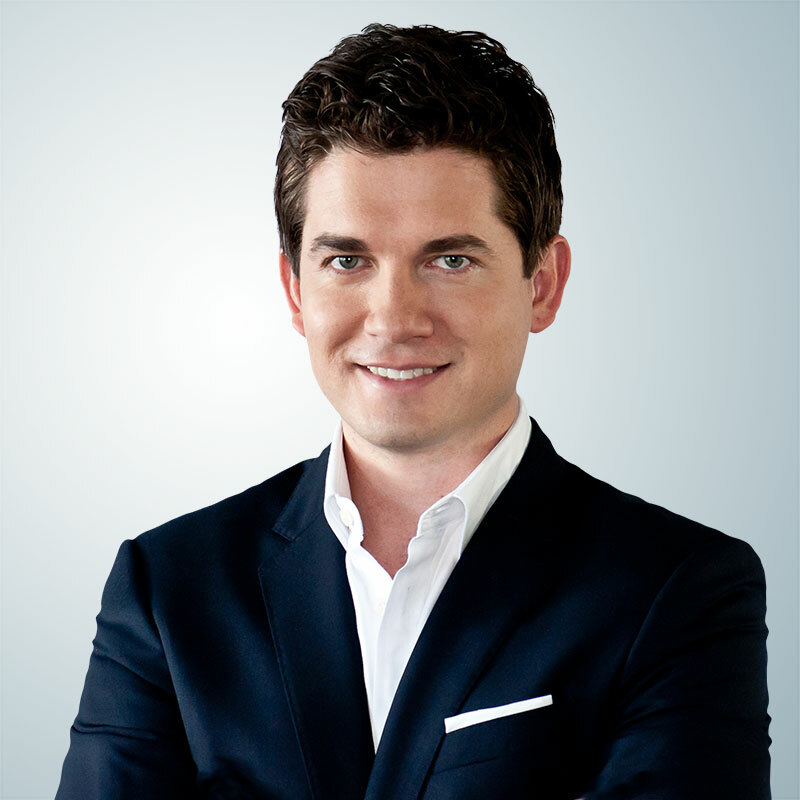 Before SevenVentures Kyle worked as the lead investment manager of a known family office based in New York City. Former positions include roles in M&A & various entrepreneurial & business activities. 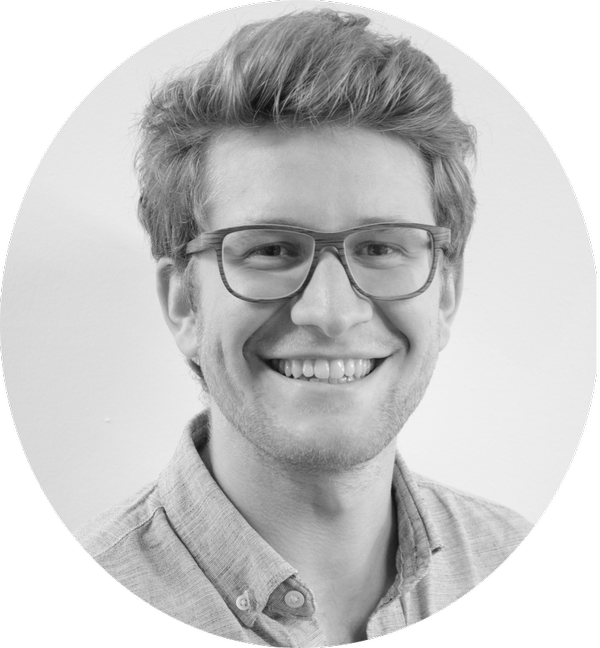 Leo Gammler is Unit-Director Content Production at SevenOne AdFactory. He directs TV-commercials and Branded Video Content and is responsible for both the creation and execution of creative ideas. 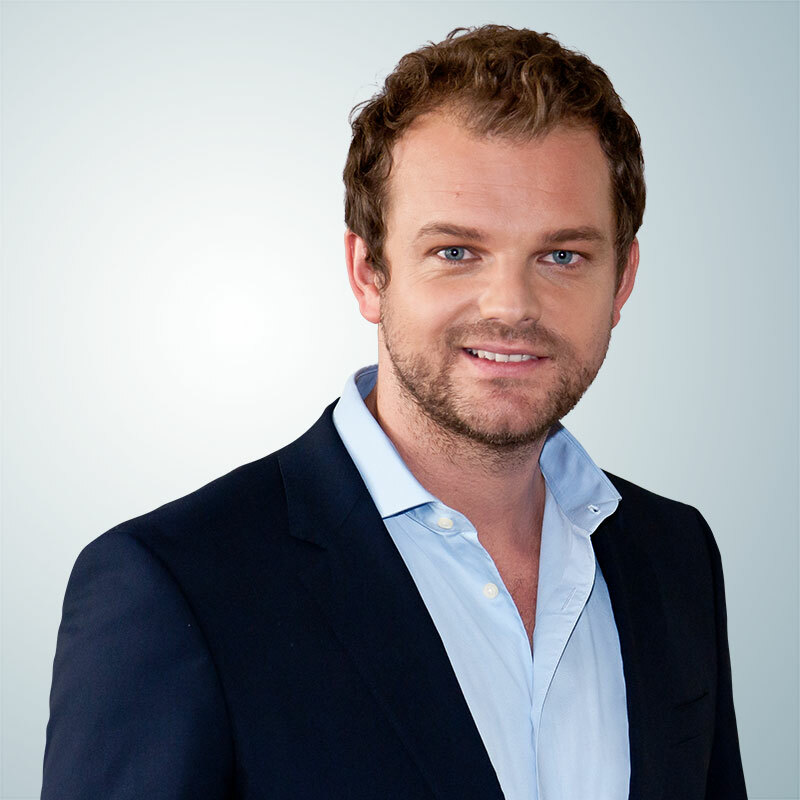 He started at ProSiebenSat.1 in 2006 and is both a passionate storyteller and filmmaker. 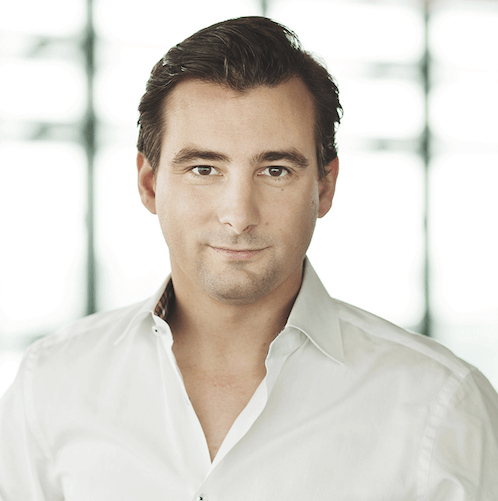 Mario Fürst is founder and owner of Kloster Kitchen and is responsible for the company’s marketing and sales. On his entrepreneurial history he says that he founded start-ups before the expression start-up even existed. 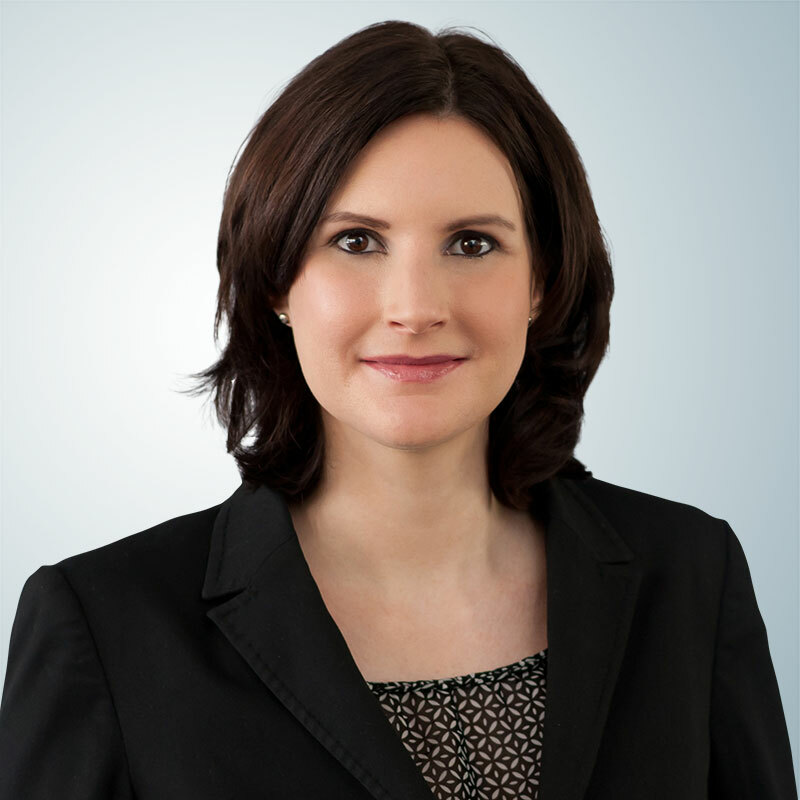 Sahar Nikou has been responsible for digital communication and social media at ProSIebenSat.1 since 2016. Previously, Sahar was responsible for digital communications, in particular for new business, at the agency Burson Cohn & Wolfe (formerly Burson Marsteller), part of the WPP network. 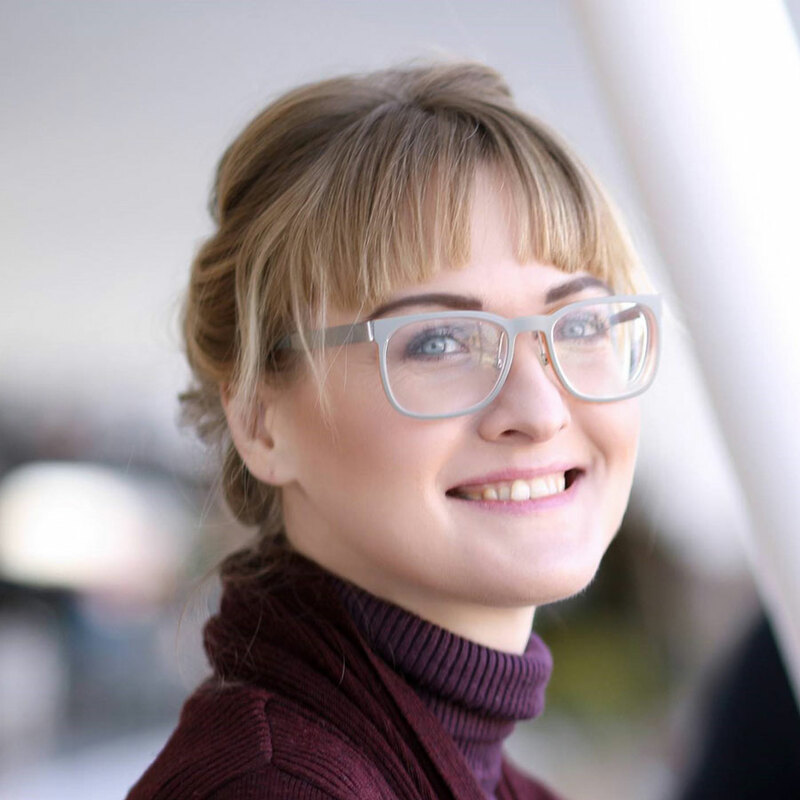 She started her career as a PR and social media freelancer in the start-up field. 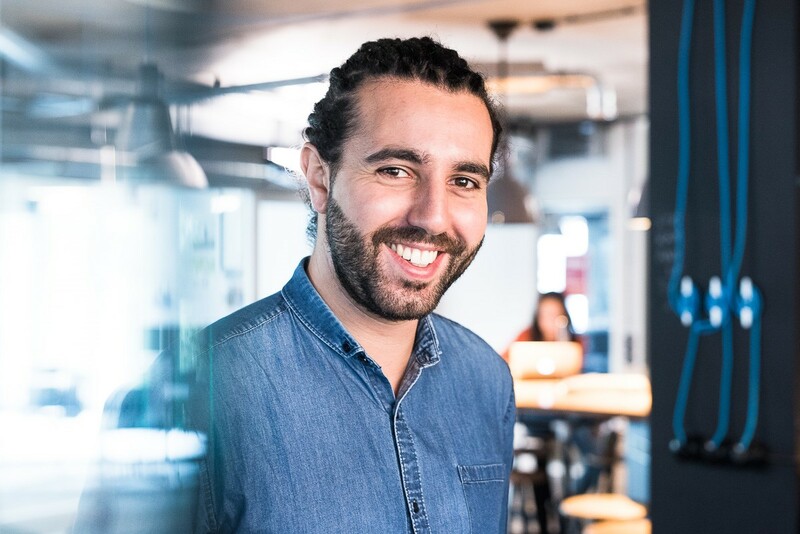 Tarek Müller is one of the co-founders and managing directors of ABOUT YOU, which is among the fastest-expanding eCommerce start-ups in Europe. Müller has been developing digital business models for online retail for over ten years and is responsible for marketing and brands at ABOUT YOU. 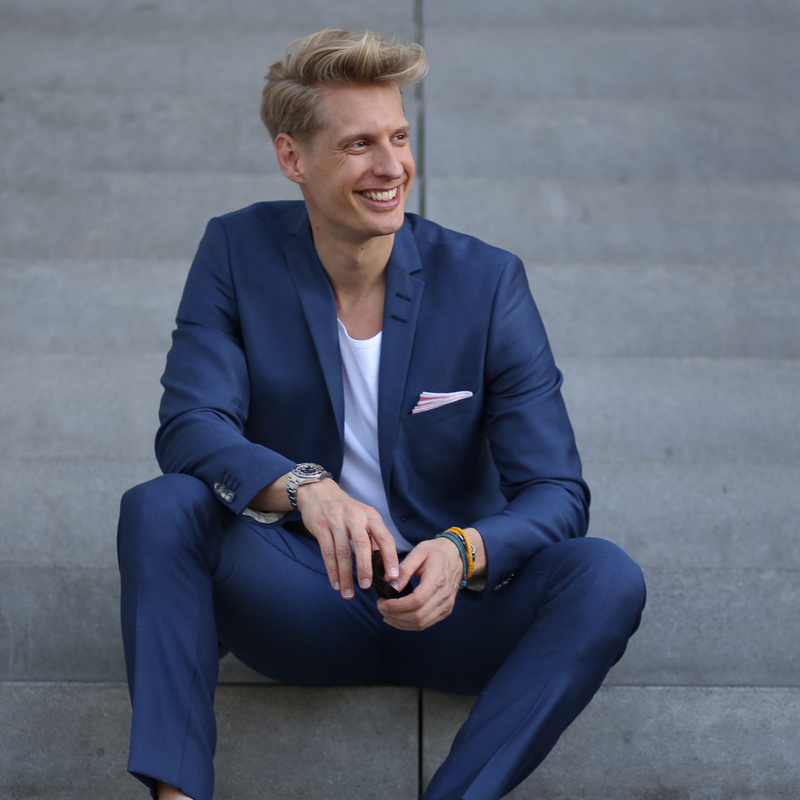 The Hamburg-born founded his first online shop at the age of 13. He subsequently built up countless e-commerce models in various industries as a managing partner. 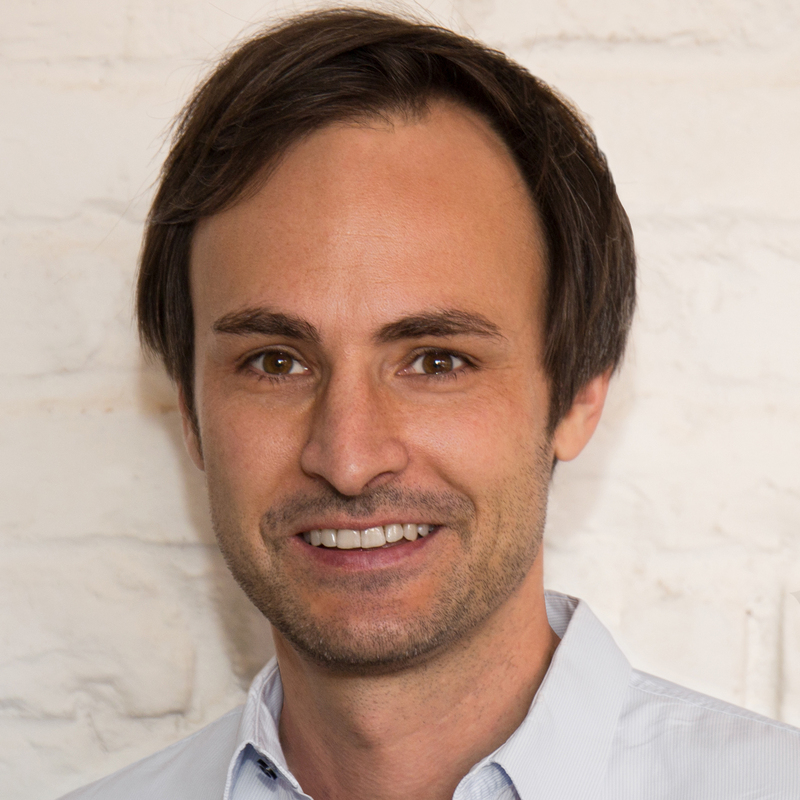 Tilo Bonow is founder and CEO of PIABO, the leading PR agency for the European digital economy headquartered in Berlin. He established PIABO to provide tech entrepreneurs with the dynamics to bring their ideas to market and subsequently grew PIABO’s core business to support entrepreneurs and businesses to actively recognize potentials, identify and achieve growth targets, and ultimately own the market. 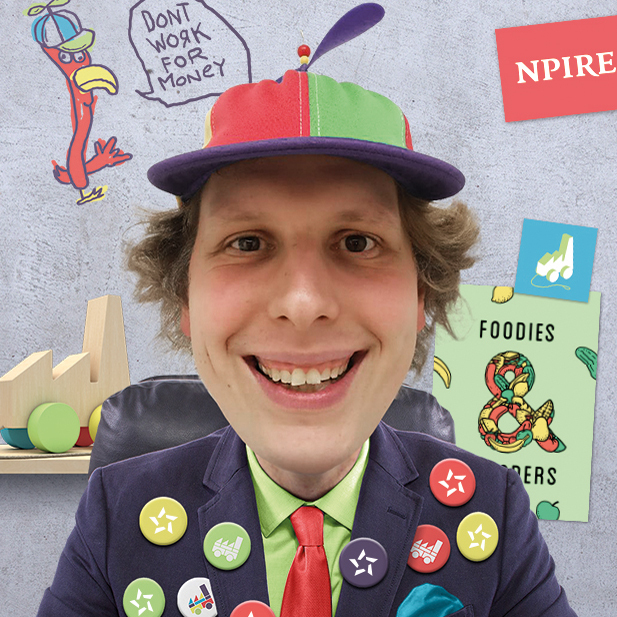 His portfolio includes European startups and international tech heavyweights such as Facebook, LinkedIn, Tinder, Evernote, Techstars, Yelp, Github, Withings and Houzz. 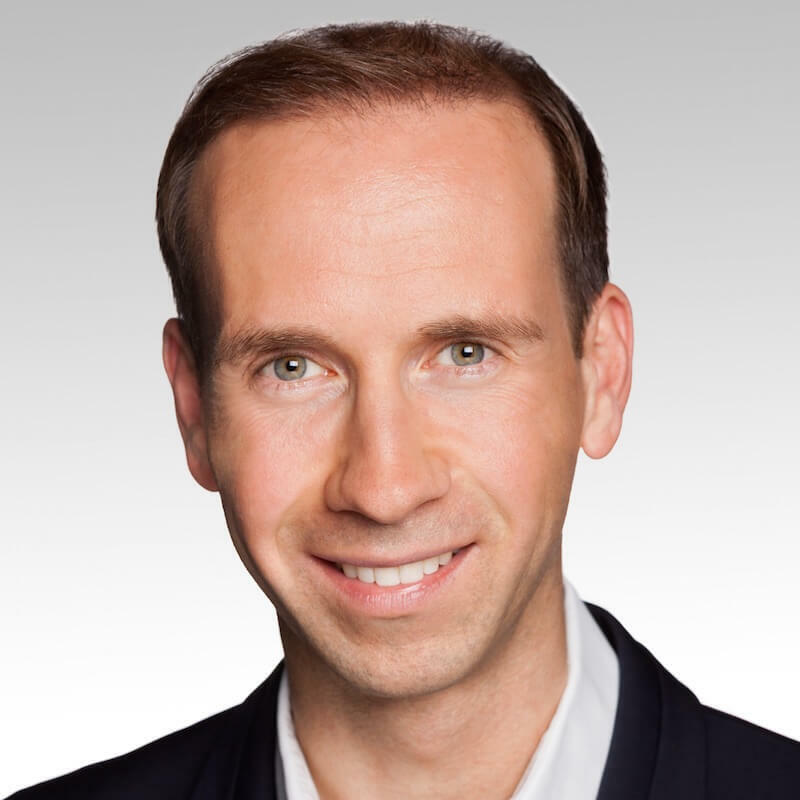 Tom Schwarz, is the CEO and Head of Creation at SevenOne AdFactory since 2016. 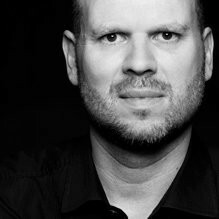 The qualified designer made his career leading the entire creative department at Ogilvy & Mather Düsseldorf. 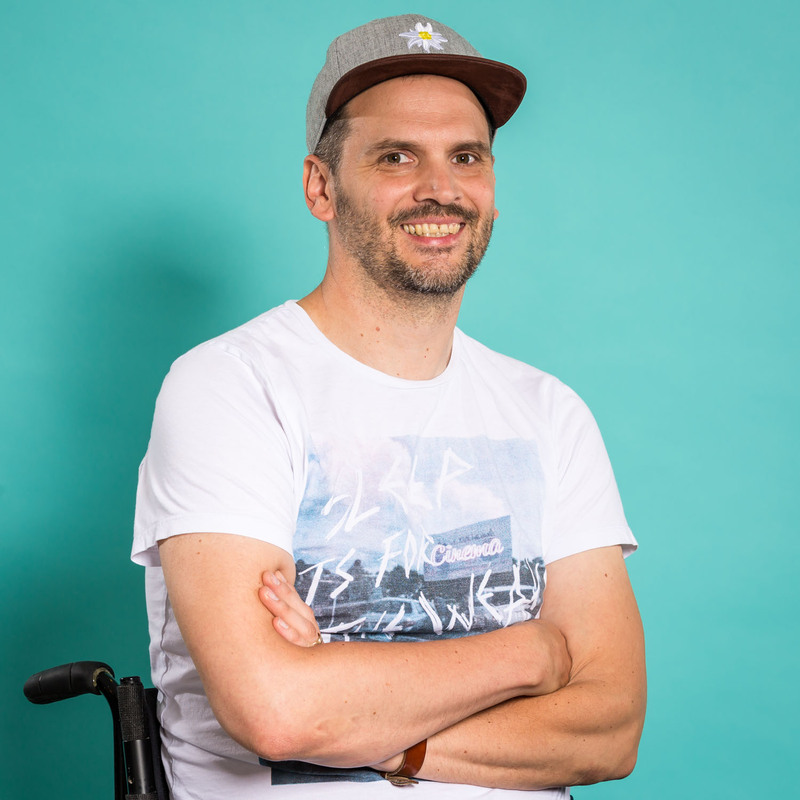 Before Tom had already been a member of the management board, as head of the creative department, at Jung von Matt/Spree, Jung von Matt/Donau and DDB Düsseldorf. Over the path of his career he has been awarded with over 400 national and international awards. 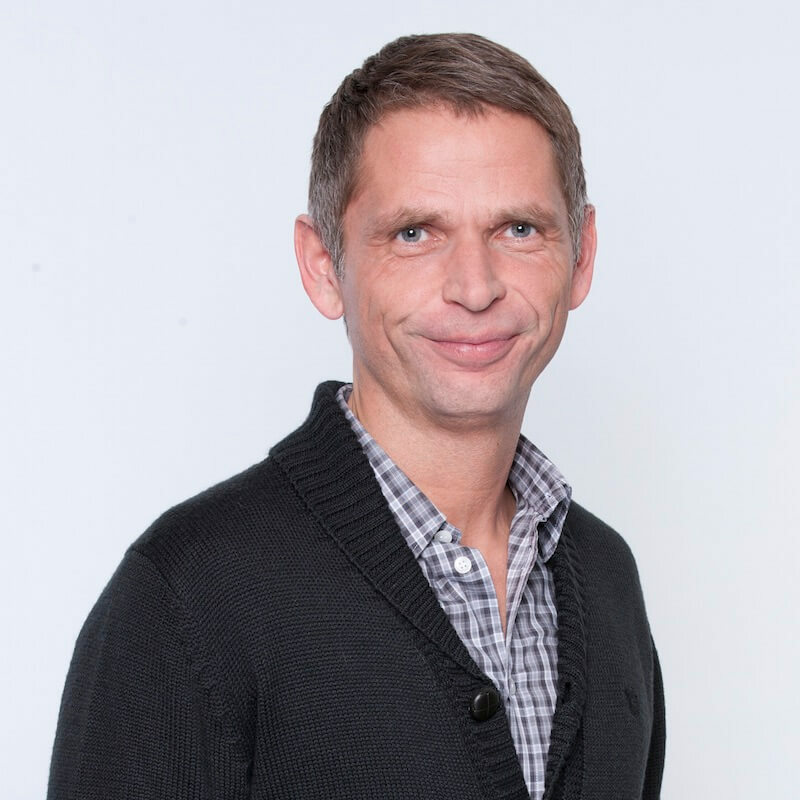 Torsten Enders is Client Service Director at the specialized B2B agency Saatchi & Saatchi pro, where he is responsible for the Telekom account. 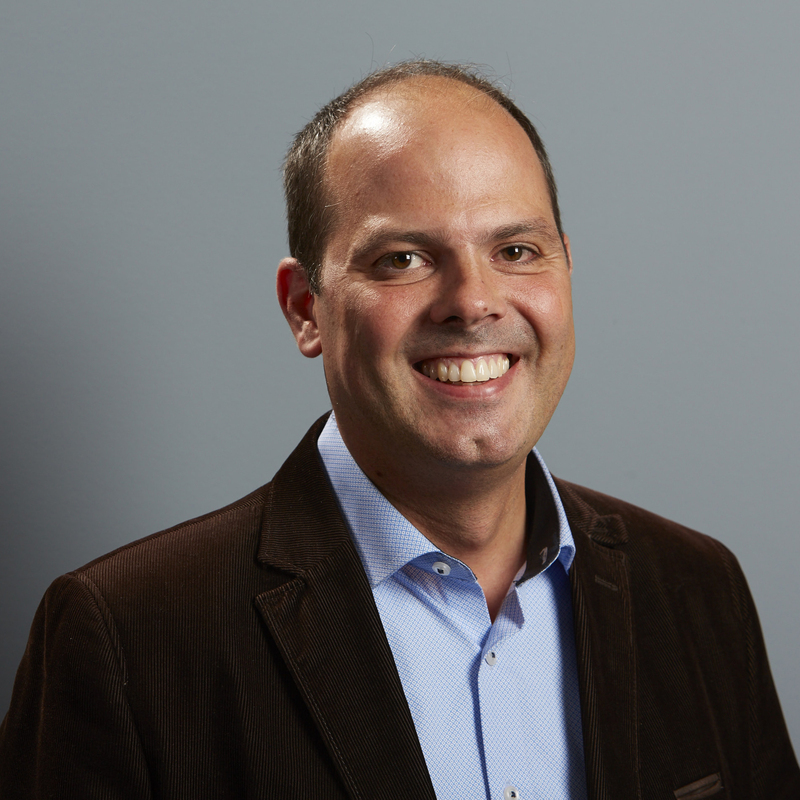 He previously managed the accounts of Telefonica/O2, Audi and other companies for the United Digital Group (UDG). 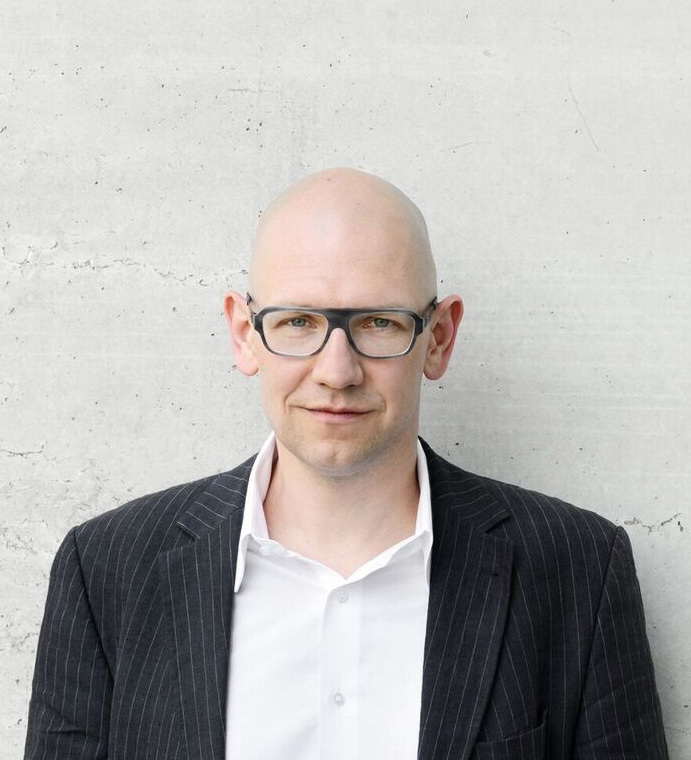 He acquired his expertise in a longstanding career as freelance consultant for digital communication, strategy and concept development at agencies like C3, trommsdorff+drüner, zweimaleins, Piabo as well as for corporate enterprises. 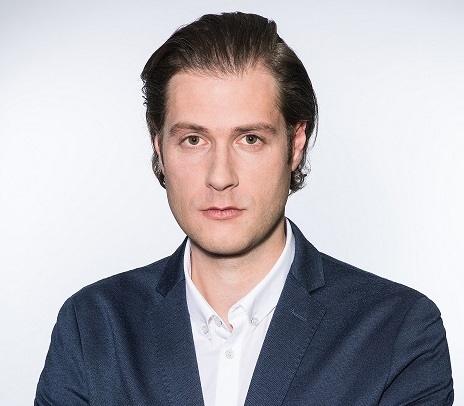 Valentin Schütt, born 1979 in Olpe, launched his first e-commerce business at the tender age of 16 with a sales platform for telecommunications. To date, he has developed and sold a wide variety of projects and companies in the Internet sector. He currently holds a portfolio of more than 10 companies that he either owns in full or in part. Since 2014 he bundles his Internet investments in an own organization, which currently has a total of about 50 employees as well as internal and external investments worth tens of millions. 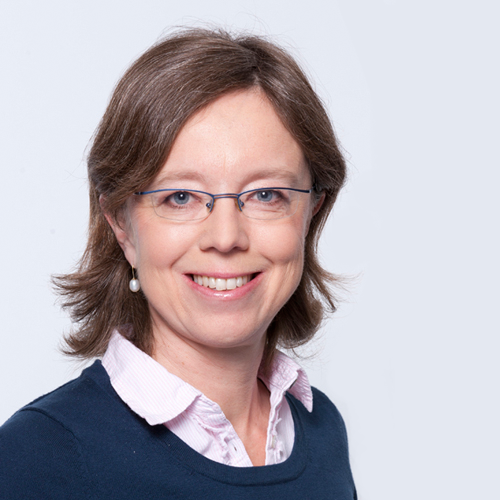 Viola joined SevenVentures in 2018. 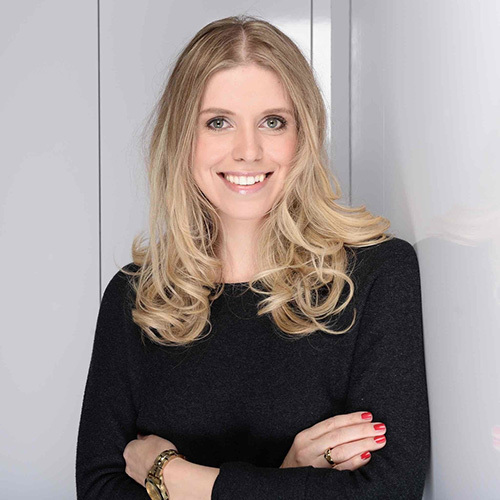 First she was responsible for the SevenVentures strategy, as Manager she is now responsible for the International Business Development of SevenVentures. Previously she was a project manager at a globally leading strategy consulting firm, focusing on projects within the retail and consumer goods sector. 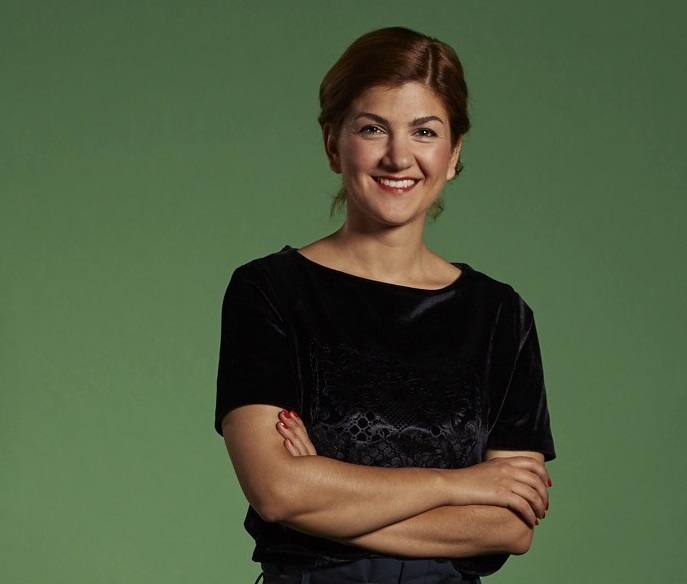 Viola holds a Master in Accounting and Finance from the London School of Economics as well as a Bachelor in Business Administration from the Ludwig-Maximilians-University in Munich. 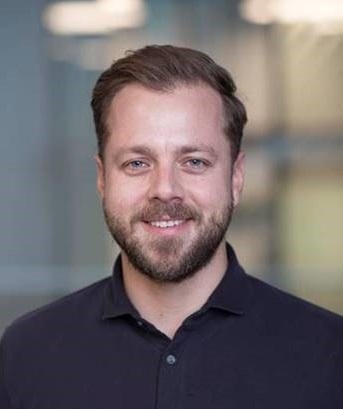 Xaver Lehmann is Managing Director and Co-Founder of award-winning customer service chatbot enterprise e-bot7. 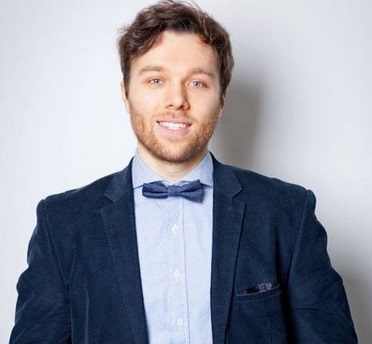 He is also Co-Founder and Publisher of www.chatbotnewsdaily.com which keeps businesses up-to-date on developments in the industry, and Founding Member of the German Federal Association of Artificial Intelligence.